The Huffington Post reported in November 2013 that there were 11 people who were greatly influencing education yet have never taught. That list was comprised of: Arnie Duncan, Bill Gates, David Coleman, Michael Bloomberg, Tom Harkin, Rupert Murdoch, Janet Napolitano, Wendy Kopp, Kevin Johnson, Cory Booker, and Mark Zuckerberg. Other givers of big money with very tight strings attached, such as Eli Broad and the Walton (Walmart) family, as well as front groups such as Families for Excellent Schools and Educators for Excellence could today be added to the list of those who influence education but have no experience as educators. Of that Huffington Post list, Arnie Duncan, Bill Gates, David Coleman, Michael Bloomberg, Wendy Kopp, and Mark Zuckerberg remain influential in K-12 education today. 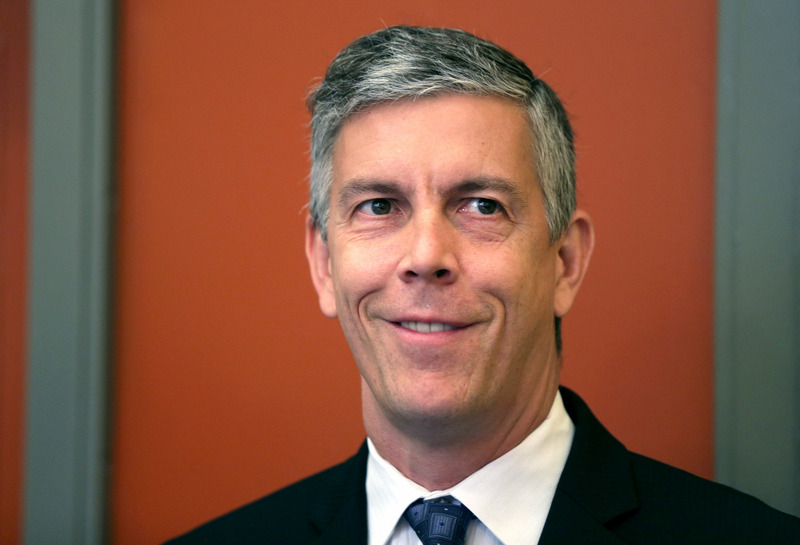 The embattled Arnie Duncan still insists that test and punish is the way to close the achievement gap and setting up competition (races) among public schools is the way to improve education for all kids. David Coleman, as the chief writer and designer of the Common Core English Standards, leaves behind the legacy in all U.S. schools that implement the Common Core of less literature being read, student engagement being eliminated as a goal, and writing taught as formulas without personal involvement of the student writers. And he now he is president of the College Board so we can only guess at that damage. Bill Gates is funding every possible avenue for discussing Common Core, including the League of Women Voters, and every possible avenue for implementing the Common Core, including teachers unions and Educators for Excellence. Michael Bloomberg, although no longer mayor of New York City, still exerts great influence on the governor of New York and uses his vast wealth and powerful connections to support the cause for charter schools. Wendy Kopp, founder and now Chair of the Board of Teach for America, continues to insist that 5 weeks training in the summer is enough education and an internship under an accomplished mentor is not necessary to produce a qualified teacher. Mark Zuckerberg may be an outlier. After donating 100 million dollars to the Newark schools and realizing that endeavor failed because educators and parents were left out of the process, he and his wife, Dr. Priscilla Chan who has been a teacher, have now donated 120 million to San Francisco and Bay Area schools with the stipulation that all efforts must focus on teacher and parent involvement. He has learned that it is teachers who know about teaching and learning, and it is parents and teachers, not investors or politicians, who care about the children. We will have to watch this endeavor. They design teacher evaluation systems, teacher training guidelines and the types of standards that need to be taught. Yet, they have never been teachers themselves. These days, being a teacher is clearly not a prerequisite for becoming a leader in education. In fact, some of the leaders with the most daily influence on classrooms come from entirely unrelated fields. Below we have compiled a list of some of the most influential leaders in education who have never been teachers. While our nation’s foremost leader in education policy has extensive experience in education administration, he was never actually a teacher. In the early ’90s, Duncan headed the Ariel Education Initiative, a program that helped fund college for inner-city kids in Chicago. He became the CEO of the Chicago Public Schools system in 2001, before assuming his post as U.S. Secretary of Education. Education was an important part of Duncan’s early life. His mother runs an after-school tutoring center, while his late father taught at the University of Chicago. Microsoft mogul Bill Gates has risen as an education influential in recent years through the Bill & Melinda Gates Foundation. The foundation’s education initiatives have pumped billions of dollars into advocacy groups and research organizations that support pro-education reform causes like charter schools and teacher evaluation systems. In addition, Gates himself has reportedly taken a strong personal interest in improving student outcomes across the country. His foundation is also helping to fund the implementation and promotion of the groundbreaking Common Core State Standards, a set of national education benchmarks that have been adopted in most states. However, some teachers resent his unduly influence in the field. 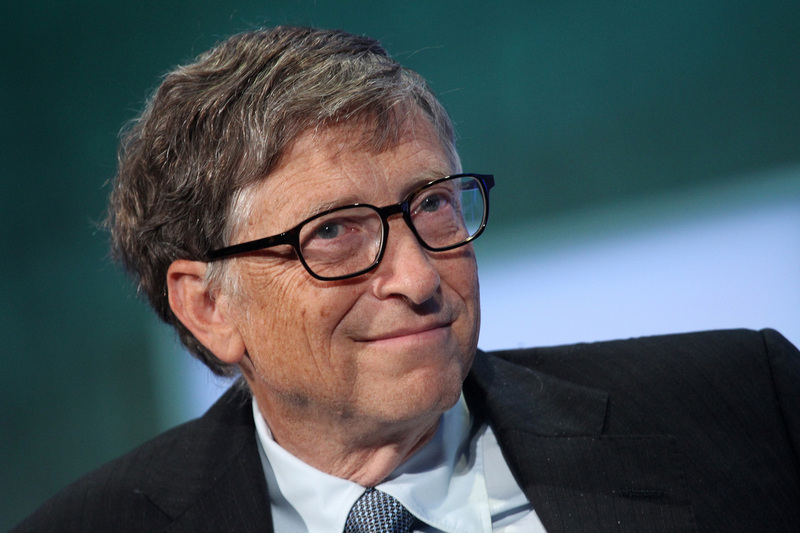 Several months ago, a website called “Teachers’ Letters to Bill Gates” emerged. The site publishes letters from educators who feel the philanthropist has impacted their classrooms in negative ways. “We are teachers with questions. We are teachers who no longer want to live behind the Gates. We are teachers who are not funded by the Gates Foundation,” the website’s “About” section reads. 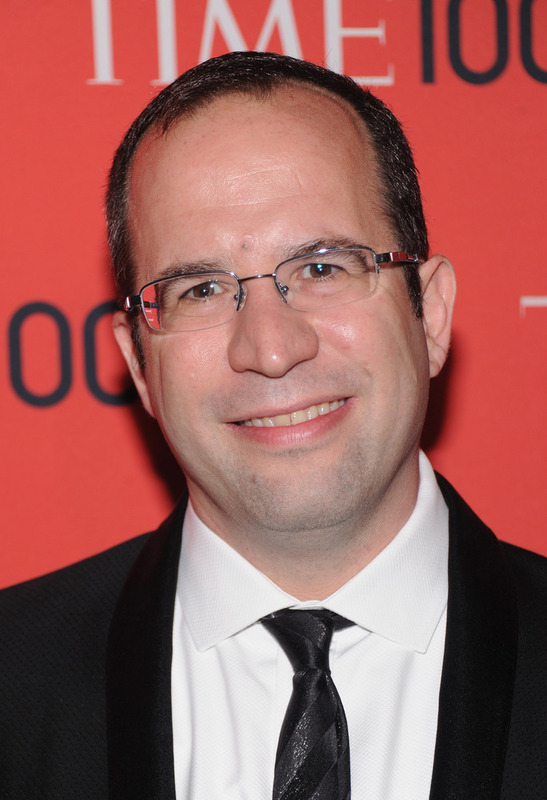 David Coleman, a figure The Huffington Post has dubbed “the most influential education figure you’ve never heard of,” is the president of the College Board, a national educational organization that is currently redesigning the SAT. Prior to his post at College Board, he was “the chief architect” of the Common Core English Language Arts Standards. While nearly every teacher and student in the U.S. will be impacted by Coleman’s ideas, the education influential was never a teacher. During his early years, he was exposed to the world of education through his mother, who was a university president. Changing education in New York City was a centerpiece of Michael Bloomberg’s agenda during his three terms as mayor. A 2002 law, which was renewed in 2009,granted the mayor direct control over the city’s public schools. 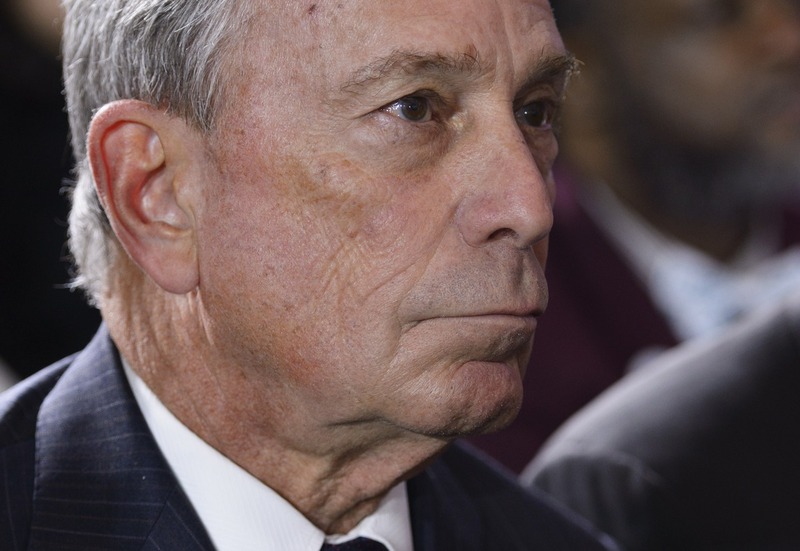 During the rest of his time in office, Bloomberg worked to expand charter schools in the city, make teachers more accountable through evaluations tied to student test scores and close what he deemed to be failing schools. However, it does not seem his legacy will end as he vacates his mayoral post. As HuffPost’s Joy Resmovits wrote, “his legacy in remaking the city’s schools was at the center of local and state elections nationwide, sometimes explicitly” this November. Successful businessman? Yes. Teacher? No. Mark Zuckerberg, the founder and CEO of Facebook, made a big splash in the education world in 2010 when he agreed to donate $100 million to public schools in Newark, N.J. 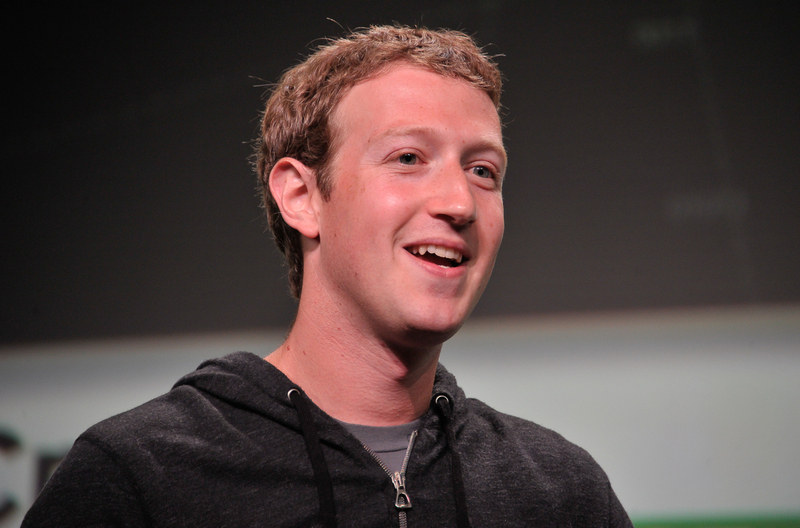 In 2013, Zuckerberg and other technology influentials launched a political group that pushes for issues including school accountability and STEM education. The Silicon Valley boy king was never a teacher. 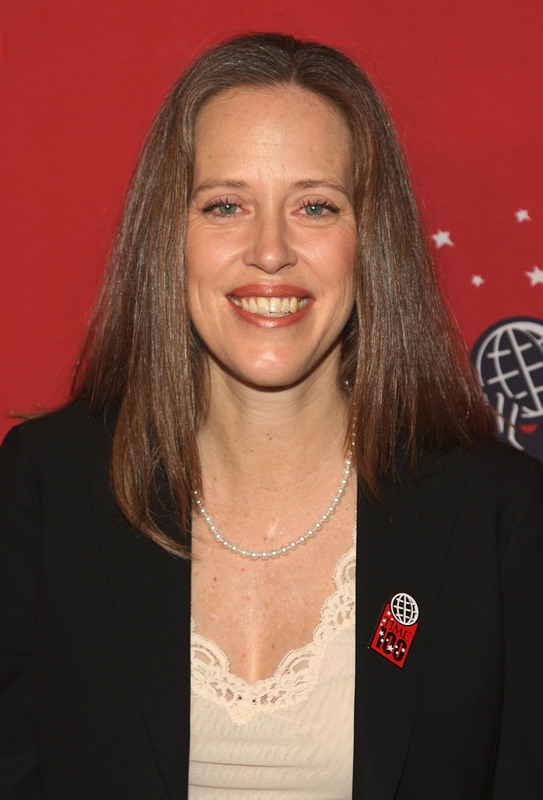 Wendy Kopp is the founder and chair of the Board of Teach For America, an organization that puts thousands of recent college graduates and professionals in classrooms with disadvantaged youth. Yet, she was never actually a teacher herself. Kopp had the idea for Teach For America as an undergraduate at Princeton University. Its model recently went global with an organization she founded called Teach for All. Language is power. Let’s promise ourselves that we will never say the word “reform” when it refers to initiatives for our schools mandated by those who have never taught in any school. Those individuals, regardless of their money or their political power, do not understand what it is to teach and what it is to do the demanding, thoughtful, fulfilling work of helping children and adolescents to learn. Let’s, instead, call their initiatives by their right name: malpractice. The Supreme Court of the State of Washington ruled on last Friday that the funding of privately- managed charter schools with funds diverted from public schools is unconstitutional. Here, because charter schools under 1-1240 are run by an appointed board or nonprofit organization and thus are not subject to local voter control, they cannot qualify as “common schools”…. This ruling is an important step towards using taxpayer money to shift our national priorities towards creating excellent and equitable education for all our children and away from funding profit-making private enterprises that have no evidence of improving education for the children who attend them. A step in the right direction for sure! Which do you choose? It is either/or. You can’t have both. A. A school in which students have a schedule dominated by Common Core-aligned test prep, such as the one described in the illustration above. B. A school in a district in which learning is the priority and in which parents and guardians could receive a letter stating that priority, such as this one from the Superintendent of Patchogue-Metford School District on Long Island. So what did we learn from the release of the SBAC scores? What did we learn after spending more than 2 million dollars of state money and countless millions at the district levels to get these scores? We did learn that the achievement gap has not been in any way affected by implementation of the Common Core. I have been in a position to analyze CMT and CAPT scores over many years, and the SBAC scores tell the same story as the CMT and CAPT scores. That story is that students in affluent communities score significantly higher than students in poor communities do. No administration of a test will ever change that fact. No set of national standards or standardized test on those standards will ever “close the achievement gap”. First of all, high scores depend on the quality of the lives children have outside of school much more than what happens in school. Secondly, if the national standards and aligned testing did raise scores, then all scores would go up, both those of the students in affluent districts and those in poor cities. So the “gap” would be unchanged. We did learn that charter schools, even with their cherry-picked student bodies, did not do better than many public school districts which do not restrict their student populations of special education students, English language learners, or students with behavioral issues. For example, SBAC 8th grade math scores for charter schools ranked 63, 67, 71, 74, 100, 103, 107, 119, 123,130, and 133 out of 133 reporting districts and schools. Of course, many of those charter schools had better scores than the districts from which their students came and should be expected to have better scores than the students’ originating public school districts because the charter schools have siphoned off some students with drive and potential from those districts. We did learn that the SBAC scores tell us nothing about the learning going on in Connecticut schools. We can’t tell what schools just paid lip service to Common Core Standards and what ones focused almost exclusively on the Common Core. Without a doubt, the schools with scores demonstrating under 20% proficiency on the SBAC spent more time on test prep than the schools in affluent districts with higher SBAC scores. Yet we are told that schools must limit their curriculum to Common Core so that the school’s test scores will improve. It makes no sense. Some districts which had curriculum dedicated to the Common Core and teachers who taught to it diligently had low test scores, and some districts that just about ignored the Common Core in curriculum and practice had good scores. High test scores and teaching to the Common Core had zero correlation. We also learned that SBAC scores tell us nothing about students’ real competencies. As anyone who has an understanding of how to teach students to be thoughtful readers, effective writers, and competent thinkers knows, the more a teacher teaches to the Common Core ELA standards, the farther away those students will be from being thoughtful readers, effective writers, and competent thinkers. So the actual achievement gap will widen between the students in the affluent communities and the students in the cities with their increased test prep due to the low 2015 SBAC scores. The Common Core Standards for English Language Arts lack any research base whatsoever and have no evidence that they will produce “college and career readiness”, yet we restrict our neediest students to that Common Core regimen due to our misplaced reliance on the SBAC scores. Just because a PR firm was hired to promote the Common Core Standards and that PR firm, through focus groups, determined that “rigor” was the word that would sell the standards to the American public does not make the standards or the SBAC test rigorous. Neither of them is. The Common Core ELA standards teach a discredited way of reading and an inadequate way of writing, and the SBAC test is an exercise in “Gotcha”. We did learn from the 2015 SBAC test that opting-out is going to be an influential part of the narrative about assessing learning in the future. For example, in West Hartford, Conard High School had an opt-out rate of 5.5% and Hall High School had a 61.4 % opt out rate. What then can we tell about the two schools in the same town? Does Hall have more students who have applied to competitive colleges and do not want their excellent records of good grades and SAT scores hurt by a test designed to produce low scores? Does Hall High have parents who are more savvy than Conard parents and who are making a statement about their values and the kind of learning that they want for their children? Is learning richer and deeper at Hall than at Conard so that students and their parents seek other kinds of demonstrations of student achievement? Also, are Westbrook High School, North Haven High School, Hartford Public High School’s Law and Government Academy, Daniel Hand High School in Madison, and E.O. Smith High School in Storrs places where the emphasis is on real learning because more than 85% of the juniors in those schools opted-out of the 2105 SBAC math test? School by school, parent by parent, district by district, those questions will be explored now that Connecticut has completed its first year of SBAC testing, and, if we can judge by what is happening in New York where implementation of the Common Core and the taking of a Common Core aligned test is a year ahead of Connecticut, it seems reasonable to believe that opting-out will increase. Over this past year of SBAC testing, some told the story that we need SBAC to close the achievement gap. That story is wrong. Closing the achievement gap will never happen with standardized tests. Some told the story that we need SBAC to gather data in order to compare schools and districts. That story is wrong. SBAC data is same-old, same-old; we had it all along with our state tests. Some told the story that we need SBAC to gather data about individual students and the skills they need. That story is wrong. SBAC doesn’t address students’ learning needs; teachers do. Some told the story that SBAC measures what students need to learn, but that story is terribly wrong. Those telling it must not be educators. They must not know what real learning is or what students need to be prepared to do. It is time to end SBAC. It is time for a new story. A true one.